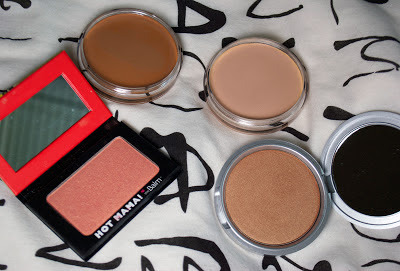 About a month ago, Hautelook had a sale for The Balm, and since those deals don't come by that often, I went ahead and snatched some items that had been on my list! I picked up Betty-Lou Manizer, a gorgeous bronzer/highlighter/shadow, Hot Mama, a rose gold shadow/blush, and two Time Balm cream foundations: Light for a base, and Dark for contouring. 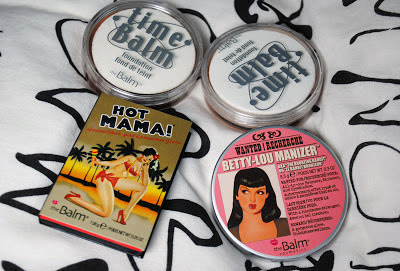 What I like about The Balm is that their products are paraben-free and they have so many unique products with amazing textures. Their shadows are also talc-free, which is great for people with sensitive eyes. I know a lot of beauty bloggers and YouTubers rave about this brand, but not that many "regular" girls know about this brand. 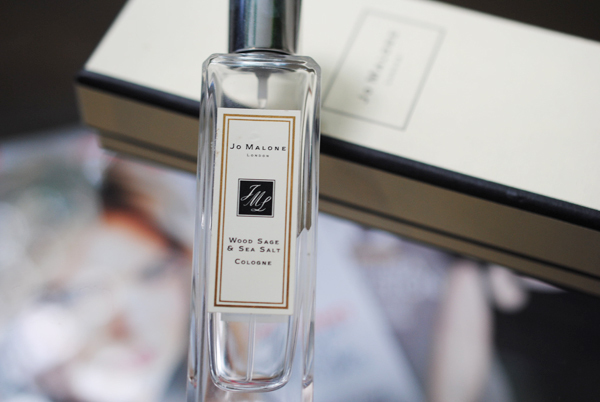 I think it's because this brand's not sold at Sephora (although I believe it once was back in the day). One thing that people first notice is they have the most ADORABLE designs on their packaging! I wish this was a little cooler in tone, more like Illamasqua's cream pigment in Hollow, which is great. I had been trying to find a dupe for Hollow which didn't contain mineral oil. I still plan to use this to contour my cheeks, temples, and jawline before blending it all out with liquid foundation. I used this cream foundation this morning. It has medium to full coverage and lasted all day. By the end of the day, I was a little bit shiny in the t-zone area, but overall, it controlled my oil very well! I like that it gives flawless buildable coverage and has no SPF, so I know this would photograph great. I used a Real Techniques Expert Face brush. The only thing is that it's slightly more time-consuming to apply than liquid foundation. This probably won't be a day-to-day foundation but it's sill a keeper! 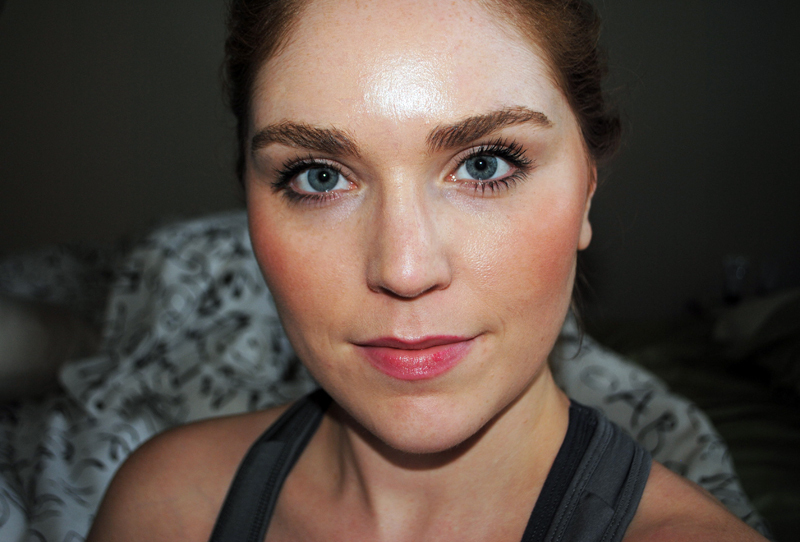 I already had Betty's sister product, the Mary-Lou Manizer highlighter from a previous Hautelook haul, which has quickly because my Holy Grail highlighter! This powder is so silky-soft. I can't wait to use this on my cheeks this summer. This blush is a rose-gold peachy pink beauty! Just like Betty-Lou Manizer, this blush is incredibly soft, and very pigmented. 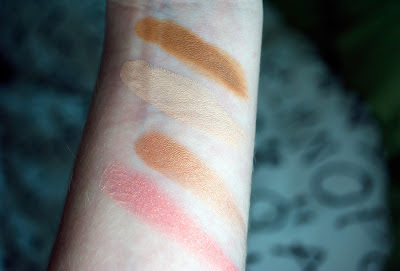 I have quite a blushes that are similar in color, but this one has to be the silkiest! I can tell this is going to be well-loved and paired a lot with Betty-Lou. As you can see, my forehead and nose is shiny, and the foundation has rubbed away from my chin area a little bit. I didn't powder at all during the day though, so I'm pretty impressed!